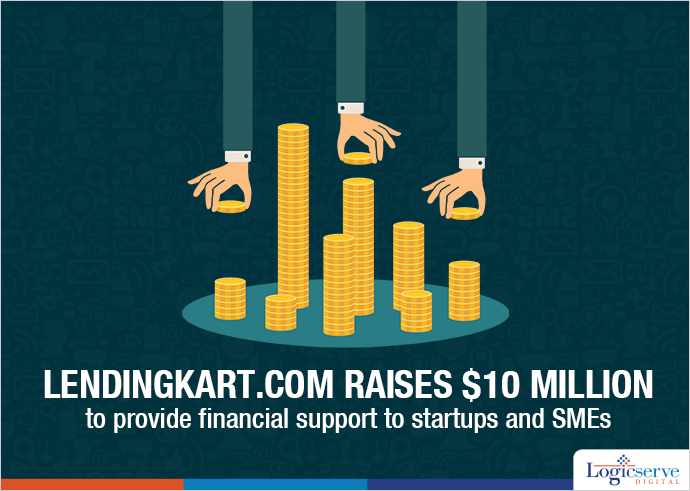 In just eight months of its establishment, Lendingkart.com, an online working capital provider to startups and small & medium enterprises has managed to raise nearly $10 million or approx. Rs. 63 crore from venture capital funds viz. Saama Capital and Mayfield Fund and ultra-high net individuals, Ashvin Chadha and Shailesh Mehta. Founded by professional veterans, Harshvardhan Lunia and Mukul Sachan, Lendingkart offers short term working capital of up to Rs. 40 lakhs based on an online form submission. The disbursement of load is done through lending partners and affiliated lenders within 3 working days. Lendingkart.com seeks out cross verification through analytics data and big data of the borrower. Lendingkart offers financial assistance to startups and SMEs who are unable to procure loans from banks and financial institutions mainly because of their unorganized operations and low maintenance books of accounts.